Since birth, our identities are shaped. Since the day that we are born, our identities begin to be shaped. And this begins with the name that our parents give to us; often attached to a particular meaning. For example, many Christians name their children after Saints or prominent figures in the Bible, because of their strong beliefs and what that person historically stood for. Already, before we are even born, our identities and whom our caretakers wish for us to be (or the persona to represent), starts to take shape. Being a spiritualist, I strongly hold the belief that this identity, perhaps subconsciously, is one of the first steps in shaping who we are, or more accurately, whom others wish for us to be. And I also believe that it is one of the first lenses through which parents observe their babies, likely being unaware that they are doing so. Subconsciously, their desires have already began to shape us as infants; for it is rare that caretakers don’t have a vision for their children, even before they are born. This may sound like a bold statement, but one that takes places deep within the human being’s imagination. As we grow and mature, societal structures and norms, as well as our environment and the people who are around us, all influence the shaping of our character. We play in a complex playground of identity shaping, a shaping of ‘who we are,’ and what we represent to the world.And this shaping and re-shaping process, one of ‘individuation,’ continues throughout one’s lifespan. We change identities, day to day even, middle school to high school, adolescence to teenagehood, life as a young adult; yet, rarely do we stop to examine who we really are, underneath all the layers of ‘us’ that have been piled upon us by outside influences. 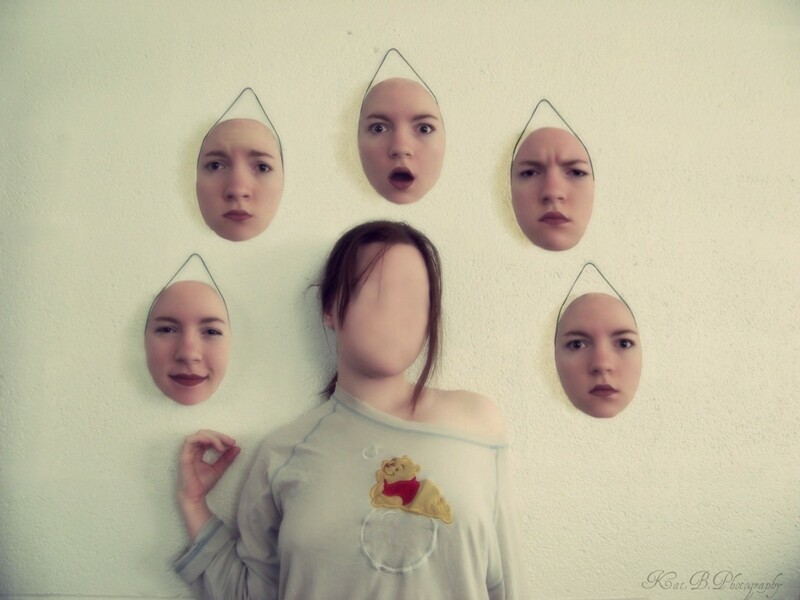 Often, this kind of self-identification process doesn’t play out until one is in their 30’s; where they have finally reached certain milestones- graduation or marriage, for example, or where some event or circumstance allows them (or forces them, depending on their outlook) to examine themselves more carefully. This could happen during a ‘mid-life crisis’ as well. It is rare, however, that a person does not hit a point in their lives where it becomes important to examine themselves, as an individual, stripped of all the titles and ‘who I am’ identities that have shaped us, often extending to their preferences and inclinations in life. When the individual recognizes that they wish to know themselves, stripped of their persona, and seeks a better understanding, this begins a process of self-exploration; a journey that everyone steps into at least once in their lives. 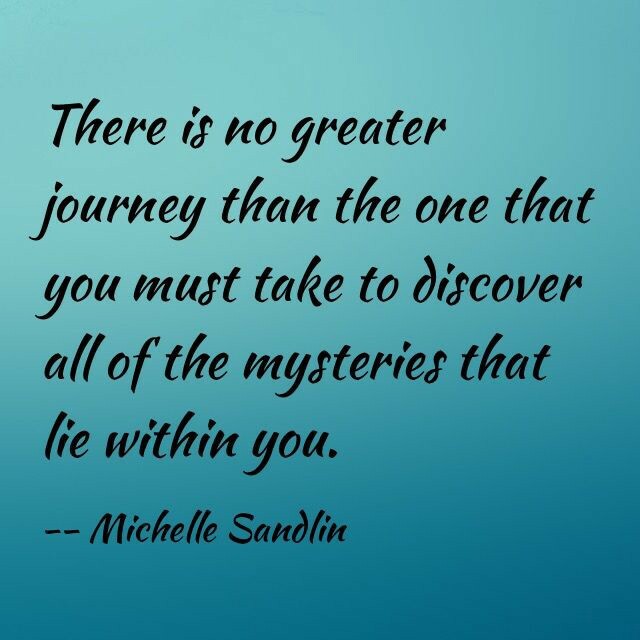 Michelle Sandlin, an award-winning writer and journalist, stated it very concisely: “There is no greater journey than the one that you must take to discover all of the mysteries that lie within you.” This is the journey of knowing the self. It is quite the odd notion that we have to find ourselves in a society that shapes who we are, and further that the journey of self-exploration can be painful and intense, because like an onion, one is slowly stripping away layers of ‘identities’ that have been placed upon them throughout their lives. It is no wonder that this is a journey that many fear, and many, avoid. But the journey of life is a journey of self discovery. If, at the end of our lives, we still do not know who we really are, the process and complex arena of life is incomplete. Leo Tolstoy, a Russian writer often regarded as one of the greatest authors of all time, was quoted as saying “Your understanding of your inner self holds the meaning of your life”(A Calendar of Wisdom (1908)). As often occurs however, we need the right people, situations or circumstances to delve into these uncharted waters. It would be a rare life, indeed, that passed without encountering at least one opportunity for self-exploration. It is more likely to encounter several in a lifetime. The only questions that remains is- are you ready to dive in?